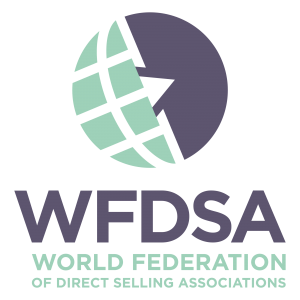 Estonian Direct Selling Association is a national voluntary not-profit trade association of the leading firms that manufacture and distribute goods and services sold directly to consumers. Association was founded in autumn 2002.  Promote the growth of direct selling and its recognition as an important method of distribution of goods and services to consumers in Estonia.